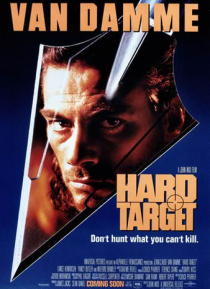 Chance Boudreaux (Jean-Claude Van Damme), a sailor skilled in martial arts, is employed to guard Natasha Binder (Yancy Butler) as she tracks down her father, an itinerant Vietnam veteran living in New Orleans named Douglas (Chuck Pfarrer). They soon uncover a sinister group of wealthy men who hunt the homeless for sport, paying them $10,000 if they can survive a crosstown journey. When Chance disc… overs that Natasha's father was one of their victims, he decides to destroy the evil hunters.